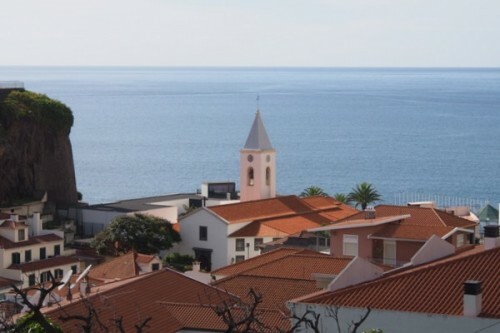 I’m in Madeira. It’s my first time on the island. It’s quite a beautiful place. The reason? 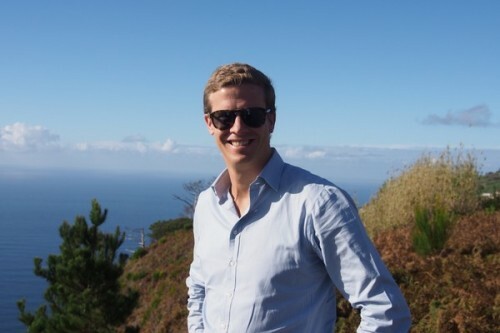 To find out about Madeira wine, with the island’s largest producer, Blandy’s. Day one consisted of a tasting through the current commercially available range of wines, followed by a drive around the island to look at the various vineyards. 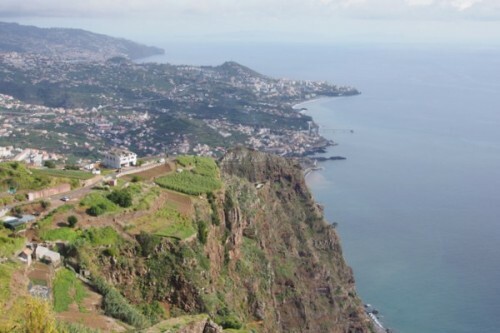 Madeira is an isolated island, formed by a volcanic eruption in the Atlantic some 10 million years ago. 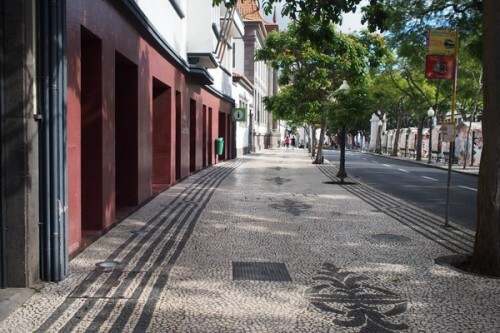 It’s south west of Portugal, and is actually closer to Morocco than Lisbon. It’s a striking place, with very little flat ground. 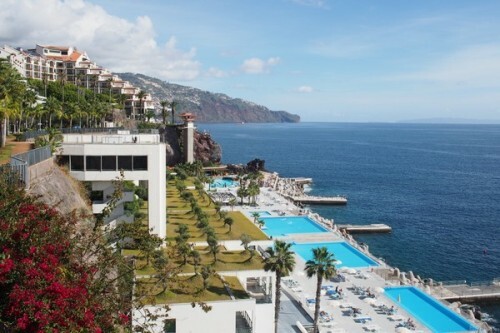 Steep slopes, cliffs, and contours are the way Madeira rolls. 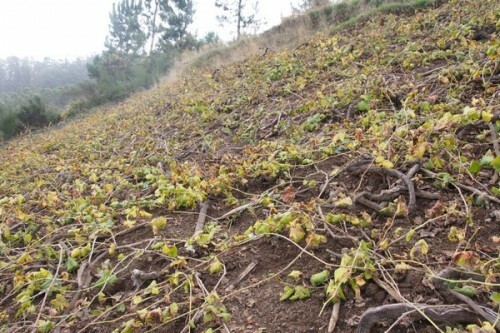 The vineyards are found in tiny pockets. 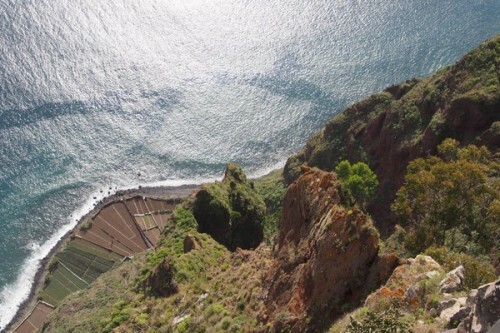 Overall, there are just 490 hectares of vines on the island, and 85% of these are Tinta Negra. 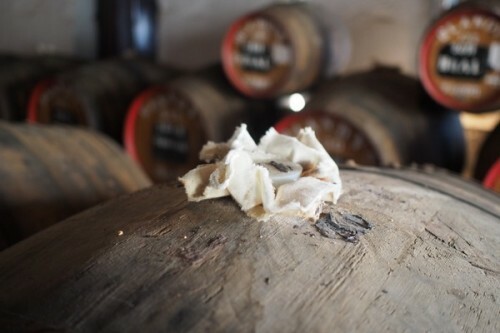 The white varieties Serial, Verdelho, Bual and Malmsey make up the bulk of the remainder, and these are in demand: there’s not enough of them to go round. 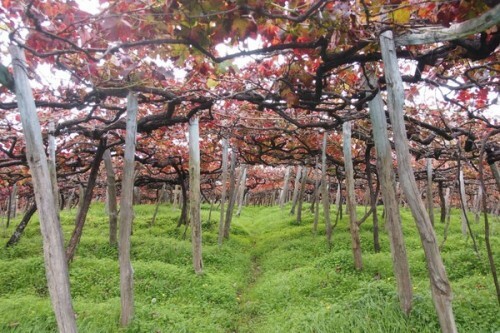 Most of the vineyards are grown on a pergola system, here known as ‘latada’. But some are grown trellised, which helps with maturation. The average degree of alcohol of the harvested grapes is just 10, with 9 degrees the minimum legally allowed. 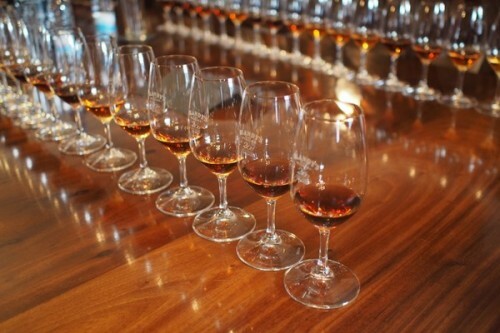 Today, we’ll be seeing more of the island, and also tasting through more wines at the main winery. I’m really looking forward to it. 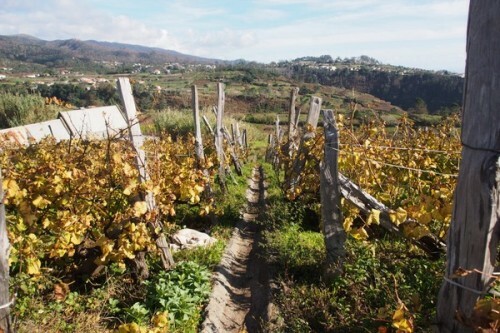 Madeira may be a tiny niche in the world of wine, but it’s a unique wine style and good examples are really compelling. fantastic wines after about 150 years !!! Paul Day has very generously enabled me to taste quite a few of these really great old wines. You must visit the Faja dos Padres with Mario Fernandes, the owner. You may be able to try some Malvasia and Terrantez from the cask. Barbeito vinifies the fruit commercially.